Written by well-respected authors, the suite provides a comprehensive, structured resource which covers the full Secondary 1 framework and seamlessly progresses into the next key stage. 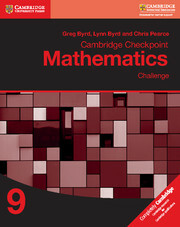 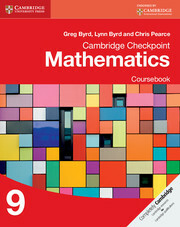 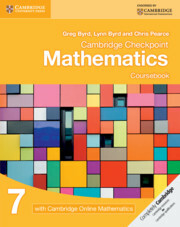 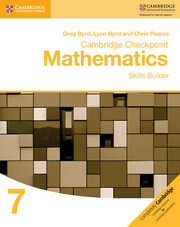 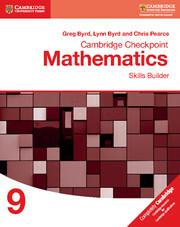 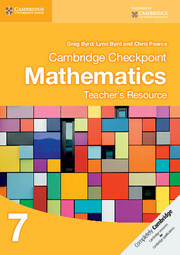 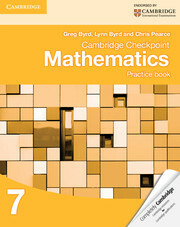 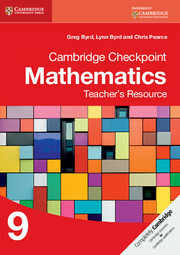 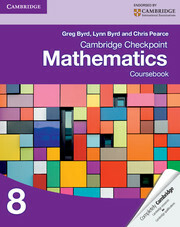 Cambridge Checkpoint Mathematics: Practice Book 7 for Stage 7 provides coverage of the Problem Solving framework, with questions relating to the framework statements highlighted in both the Practice Book and the Coursebook. 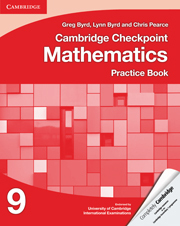 It also contains further exercise questions for practice in the classroom or at home.